Classes are taught in Ballet, Tap, Modern Jazz, Musical Theatre, Street Dance/Contemporary. Adult classes include Ballet, Jazz & Tap. Please click here to see details of our full class timetable. Private lessons may be available on request. 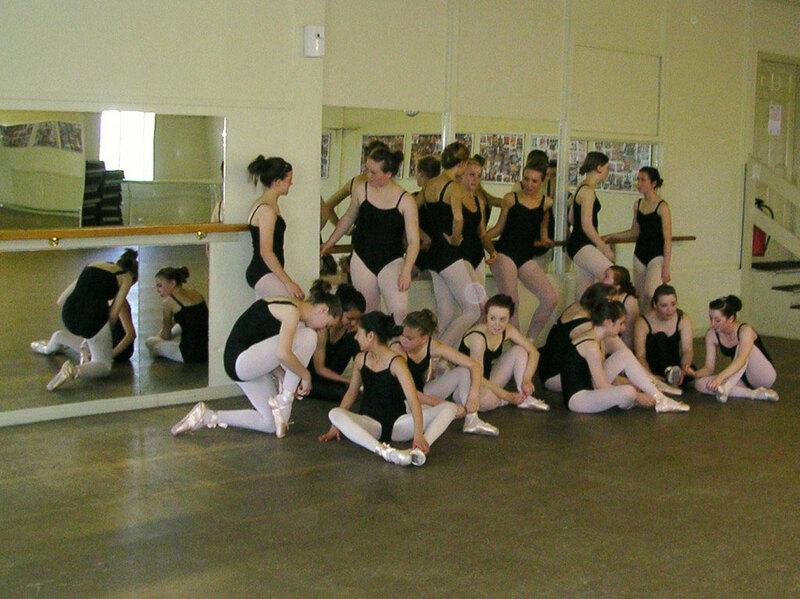 Pupils studying core subjects are entered for IDTA examinations, which take place approximately three times per year. Our enthusiastic, hard-working Teachers are all qualified to teach to a high standard. Pupils are encouraged to achieve their individual potential.